Welcome to Miller & Isaacs! 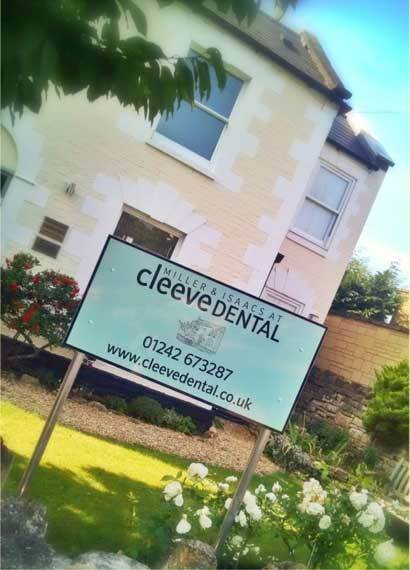 Miller & Isaacs is a longstanding general dental practice in the village of Bishops Cleeve on the outskirts of Cheltenham. 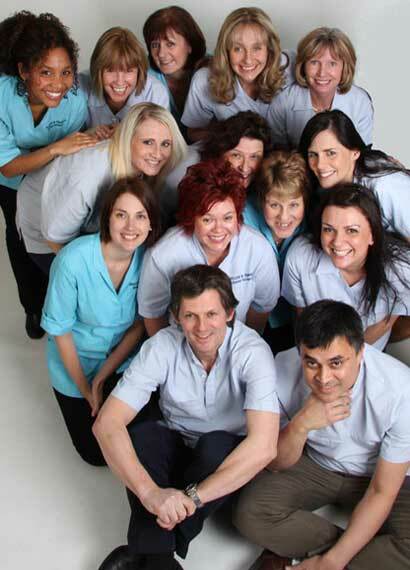 For over fifty years we have striven to deliver well planned dental care to help you to achieve a healthy mouth and attractive smile in a friendly and relaxed environment using the most up-to-date techniques.